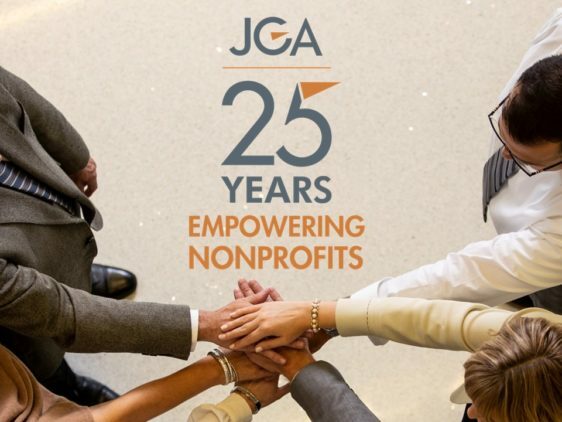 A look at how philanthropy has grown since 1994, as JGA celebrates its 25th Anniversary. Thoughtful planning for a campaign is more important than it has ever been. 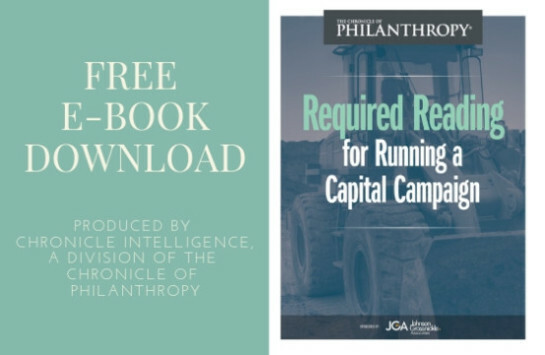 Download this article collection produced by Chronicle Intelligence, a division of the Chronicle of Philanthropy, and JGA. 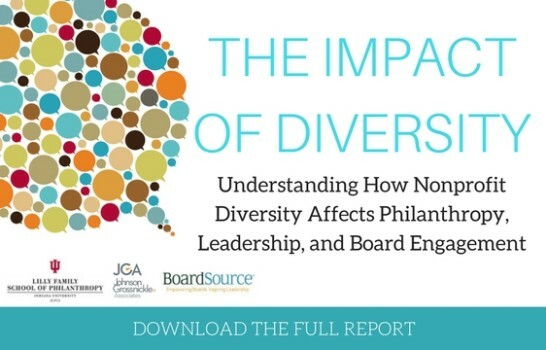 Download the research to examine the impact of diversity on nonprofit boards and learn action steps you can take to increase diversity on your board. 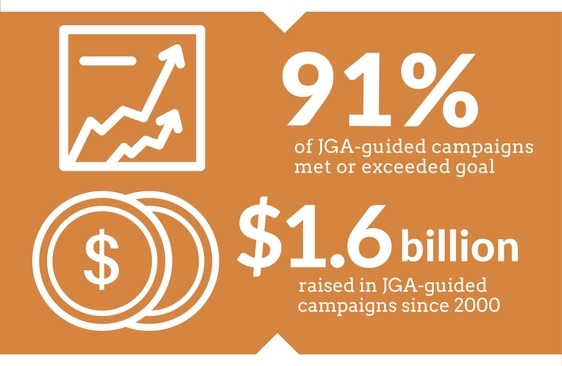 JGA has a proven track record in guiding nonprofits as they grow their organization through strategy and philanthropy. Learn more about what makes JGA the right fit for your nonprofit. Tip sheets, videos, and research provide advice for your organization's success. 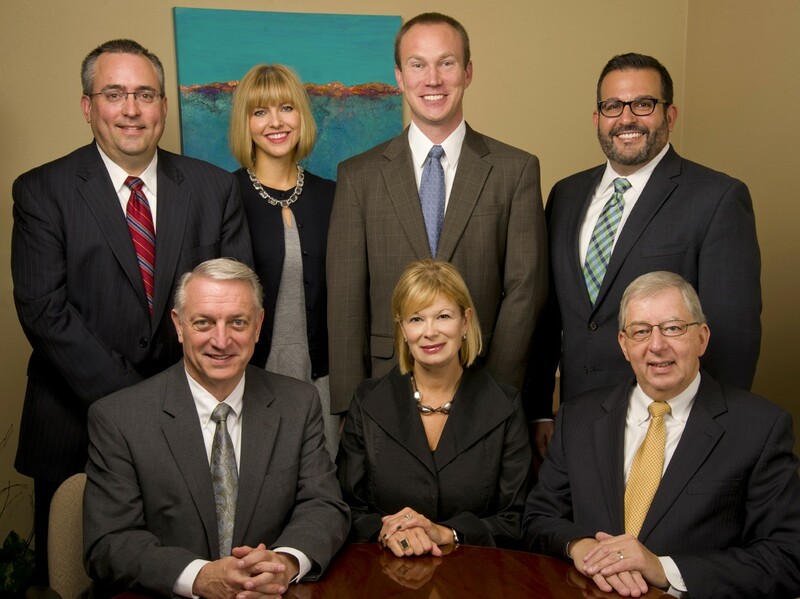 Learn more about our team of experienced consultants. JGA is here to advance your organization’s mission. 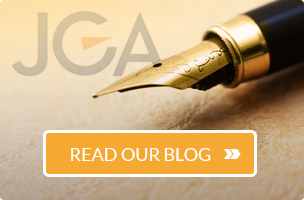 Subscribe to our monthly email newsletter and receive timely and insightful articles from JGA’s senior consultants on important issues facing nonprofits.